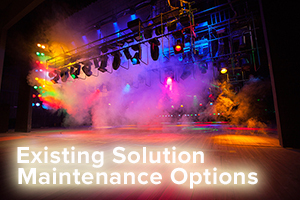 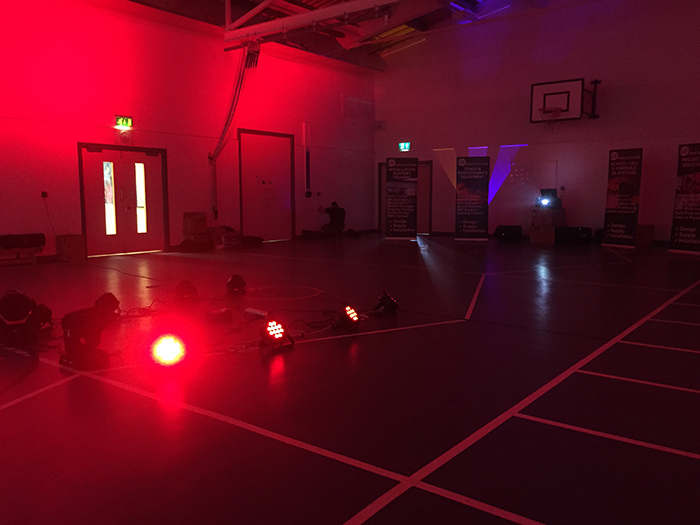 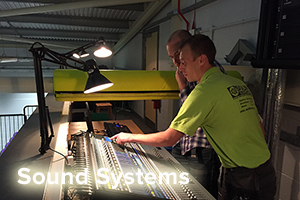 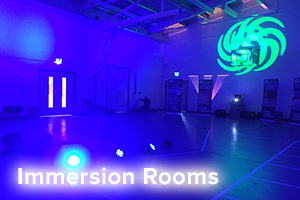 Sound Innovations were asked to come up with a concept that turned a sports hall in to an immersion room, as you can appreciate this was not a simple task. 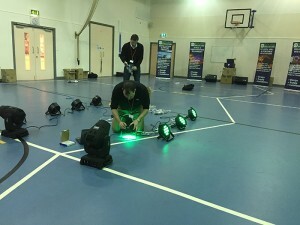 Utilising state of the art equipment and lighting a full demonstration was supplied. 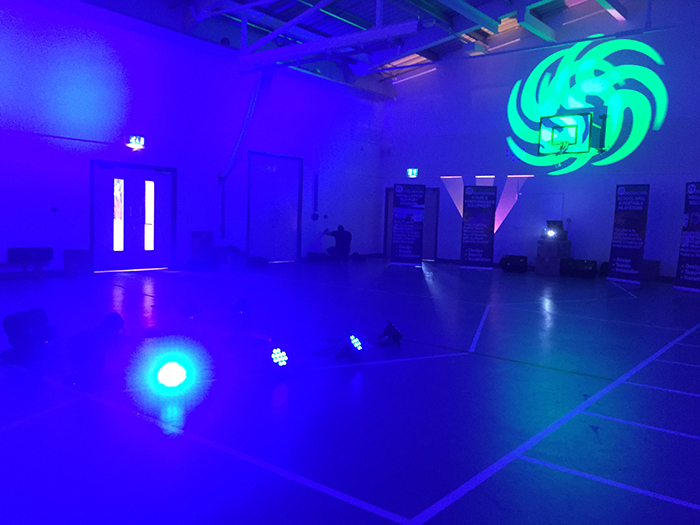 If you are looking to turn a room in to an emersion room why not talk to our team and let us give you a free no obligation quotation tailored to your specific needs. 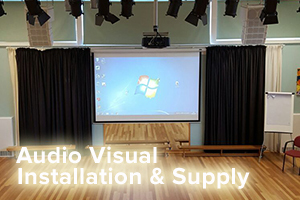 We are hoping to update the images and videos below to the fully installed system shortly. 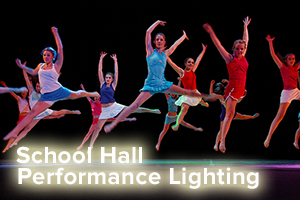 As you can see from the video above, this worked especially well with the projected image. 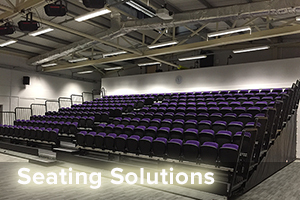 Contact us today and get your free no obligation quotation and advice.